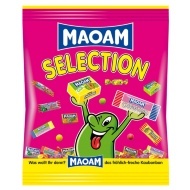 An assortment of little chews with yummy, fruity flavours. 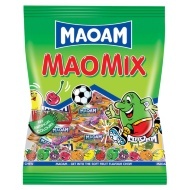 Perfect for munching on during a film or to share with friends and family! 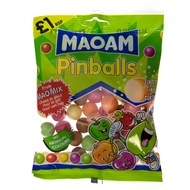 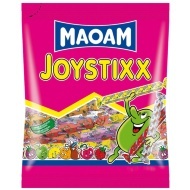 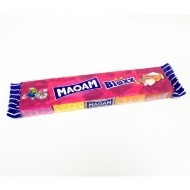 Browse more Maoam online, and buy in-store at B&M.